Actor Robert Englund needs no introduction to anybody that is a lover of the horror film genre. For many of us Englund was the man behind one of the first characters that stayed with us after a trip to the cinema and appeared in our nightmares that night – the character of Freddie Kruger from the extremely popular ‘Nightmare On Elm Street’ franchise. 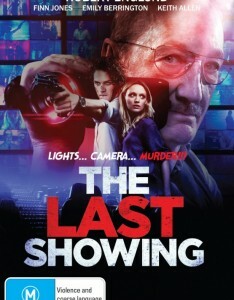 When I ring Englund to talk about his latest film, the brand new The Last Showing which will be available in Australia in September, he is preparing to for a night out at the… you guessed it cinema… with his wife. Yes, it doesn’t take talking to Englund for very long to learn that this is not only a man who enjoys appearing in films but a man who has seen so many films of the years that he is now a walking film encyclopedia. 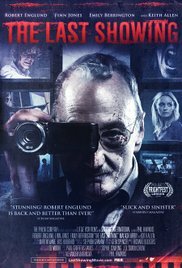 In The Last Showing Englund plays Stuart a talented film projectionist who becomes enraged after being sacked from working at his beloved cinema after years of service. As a result he decides to deliver some payback (and make his own horror film in the process) on some unsuspecting cinema goers attending the latest popcorn blockbuster. So what was it like to spends o much time filming in an actual cinema? So there you are horror buffs when The Last Showing becomes available this September get under your doona, grab some beef and black bean with noodles and sit back and enjoy one of the best horror films of the year. This week on The Good The Bad The Ugly Film Show Dave, Greg and Nick take a look at new release films ‘Midnight Special,’ ‘Eddie The Eagle,’ ‘Marguerite,’ and ‘Pawno’. This episode also contains interviews with Michael Shannon, Adam Driver, Kirsten Dunst, Joel Edgerton, Paul Ireland, Travis Bain (Landfall), Omrane Khuder (short film screening), Robert Englund (The Last Showing) and Darren Downs (Flats). Also make sure you are listening this week for your chance to win a The Man Who Knew Infinity pack thanks to our good friends from Icon. The pack contains a double pass for you to go and see The Man Who Knew Infinity and copies of Slumdog Millionaire, The World’s Fastest Indian, The Motorcycle Diaries, Nowhere Boy, Love & Mercy and I’m Not There on DVD. The pack is worth $140. To win just listen to this week’s episode of The Good The Bad The Ugly Film Show, and tell us how many stars Dave gives Midnight Special and then private message us your answers on either our Facebook or Twitter pages. We also have a second competition running this week so make sure you are listening this week for your chance to win a double pass to see Bastille Day at a special screening in Sydney (only open to Sydney residents) thanks to our good friends from Studio Canal. To win simply private message us the code word ‘Idris’ on our Facebook page. You can listen to the show or download it for free from our Podcast Channel – Listen/Download here. 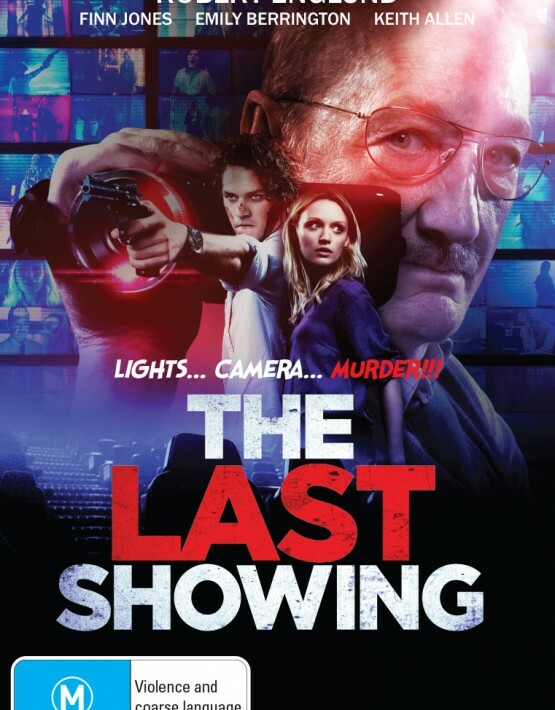 Horror legend Robert Englund returns in a brand new horror-thriller called The Last Showing which will be out on DVD in September in Australia. Subculture’s Dave Griffiths caught up with Robert and chatted to Robert about a lot of different topics ranging from what attracted him to The Last Showing through to what he thinks of modern day horror films. You can listen to or download our Robert Englund interview right here.